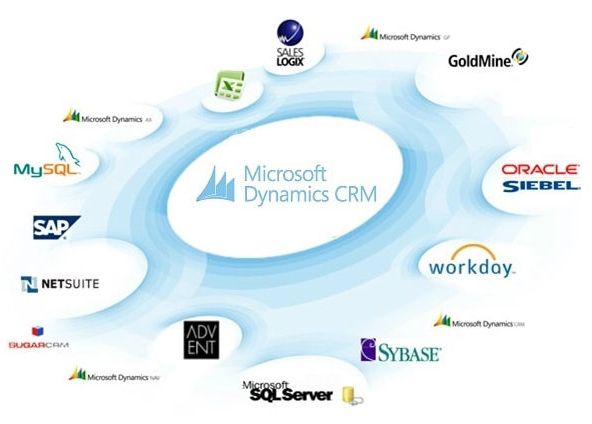 Being a Microsoft Certified Gold Partner, De facto Infotech has a high level of expertise in providing Dynamics CRM solutions according to your company’s unique needs. Our solutions are a perfect combination of strategy, planning, customization, implementation, deployment backed by comprehensive support. With a 360° approach in creating customized CRM solutions, we strive to strike a balance by combining our expertise with the business objectives of our clients to provide deliverables within the budgeted amount. If you are planning to implement Dynamics 365 for CRM for the first time or evaluating the existing CRM deployment, De Facto has a plan for each stage to ensure your Sales, Marketing and Customer Care processes are well aligned with your business objectives. With a complete assessment action plan we understand your business requirement and provide you with an audit of your existing CRM processes so you can maximize value from your Dynamics 365 investment. 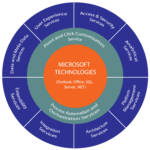 De Facto provides Microsoft Dynamics 365 solutions for CRM deployment services for three models– Online, Hosted and On-Premise. Our team of CRM experts helps clients identify the best deployment model based on their business requirements. 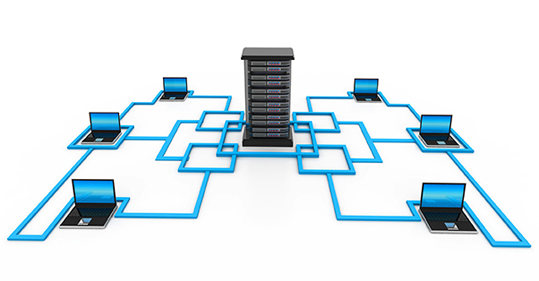 De Facto can host your solution on its Server facilities – hosting can be shared or dedicated depending on your requirements. Hosted deployment opens the room for customization as per your business needs in ways that are unavailable in Online deployment. Get a server facility and load software for integration and other purposes, which isn’t available in online. Besides, hosted deployment allows you to control your updates rather than getting them automatically applied by Microsoft. On-premise deployment is the third and most common option, which involves installing the software at your own facility. De facto helps you design the right topology, system requirements and technical considerations before the installation is done. This model enables you to maintain and upgrade the servers, install updates and take backups. 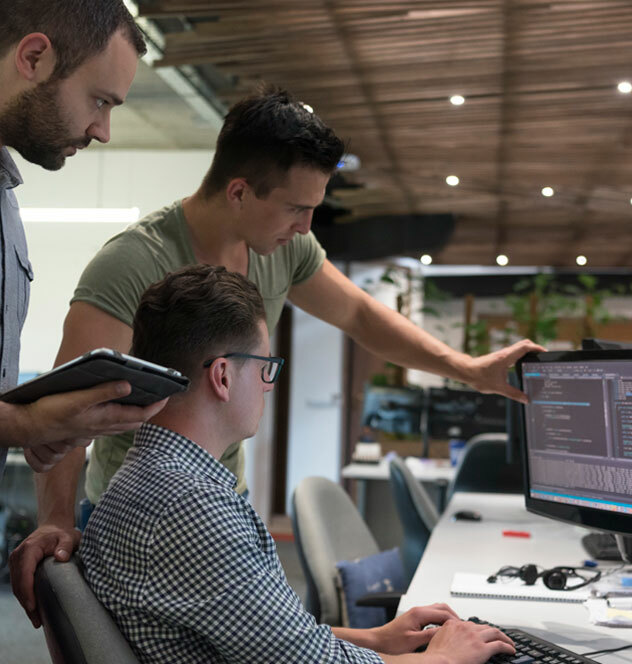 Like hosted deployment, on premise deployment allows you to control how updates are handled rather than have them automatically applied by Microsoft. With on-premise deployment, highest performance possible for local users can be achieved as you are not dependent on the speed or reliability of your Internet connection. 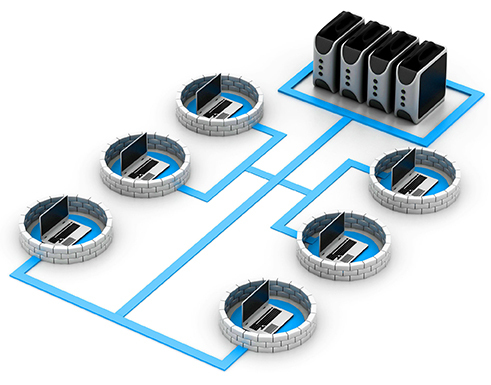 De Facto also offers a range of hybrid models in which on-premise, online and hosted components exist together. Microsoft Dynamics 365 for CRM is a rich and robust application development framework which helps to build additional functionality on top of it and accelerate delivery, enhance the value of deployment, improve business relevance and drive operation excellence. It is constructed with the building blocks necessary to jump start .Net based solutions development. It provides the common application components such as security, data access, workflow and presentation logic in a familiar development environment. Building less of the required functionality from scratch saves time and money. We highly recommend using Microsoft Dynamic 365 for CRM as an application development framework over a traditional custom development approach. Integration using Web Services, Scribe. Our migration experts have a testing and validation process designed to ensure there are no inconsistencies or disruptions and our client’s expectations are met. De Facto offers years of sound experience spent in designing the best practices and methodologies which can help your organization handle migration process in most effective and non-disruptive way. Our migration approach includes the use of Microsoft Dynamics 365 for CRM Import Data Wizard, SQL Server Integration Services, Direct CRM Web Services, API Access and SCRIBE. Pre-designed data templates are created to generate mappings of most of the common legacy CRM portals – ACT, Goldmine, Salesforce and Excel or CSV. 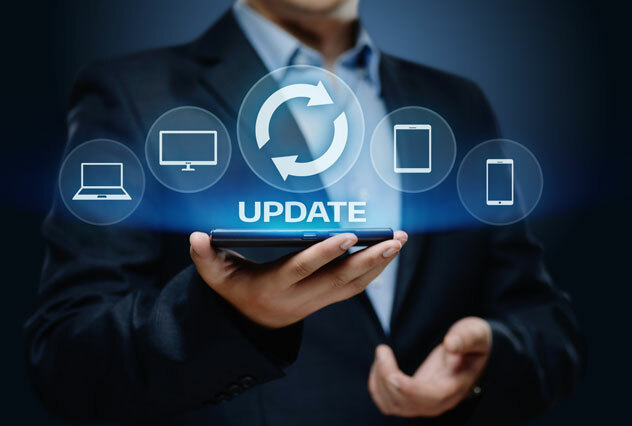 De Facto offers upgrade from the existing lower version to the latest version using the very same server(s) or an upgrade where we migrate to a new server(s). This process is proven to be reasonably quick and straight forward. 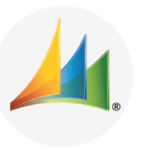 Microsoft Dynamics 365 for CRM includes hundreds of new features, functions, and technologies in addition to better open access across multiple devices, the cloud, and tight integration to Microsoft’s powerful and popular Office productivity suite. To save our customers the cost and trouble of purchasing new servers, De Facto offers a smooth and non-disruptive upgrade from On-premise to cloud. 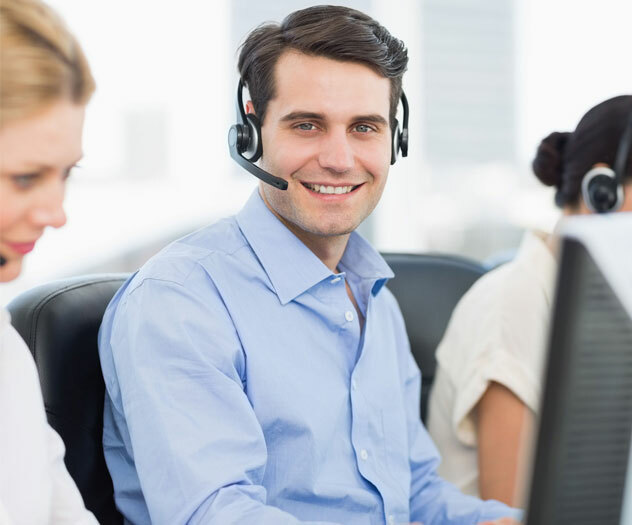 De Facto’s Microsoft Dynamics technical support team has undergone rigorous training and testing to deliver high quality customer service. 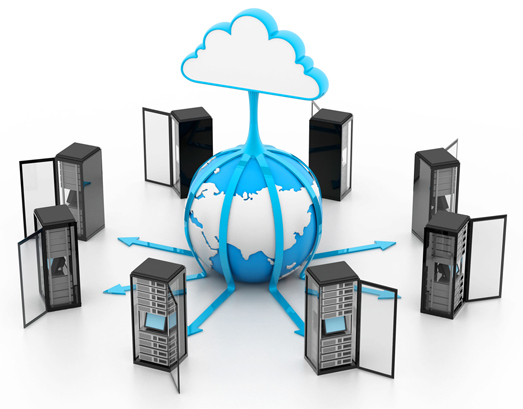 The team efficiently and effectively handle any technical issues through remote access support. We guarantee availability by monitoring server status and performance, making backups, planning for recovery from disasters, and ongoing troubleshooting. We offer several options that help make your deployment of Microsoft Dynamics 365 for CRM run optimally, reliably, and securely. In most situations where Microsoft Dynamics 365 for CRM is running in a production environment, we apply the latest update for all Microsoft Dynamics 365 for CRM applications shortly after the update becomes available. On-premises versions of Microsoft Dynamics 365 for CRM use two kinds of update technology – Setup update which makes sure that you have the latest version of setup and Update rollups which is a collection of software updates for a particular Dynamics CRM application. In addition to that, we have 24×7 technical and functional assistance supported by the well-equipped infrastructure to be at your assistance at all times via telephone, email or web support.